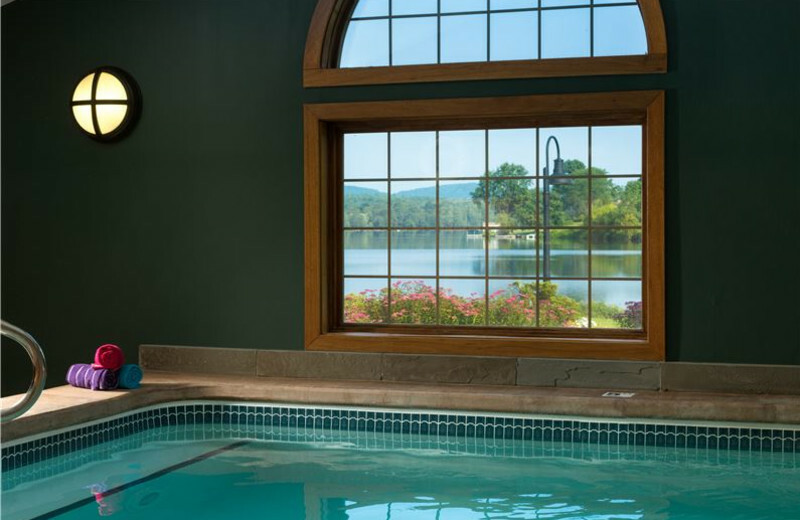 Centrally situated in Laconia in New Hampshire’s beautiful Lakes Region, Lake Opechee Inn and Spa features an ideal location for exploring New England. 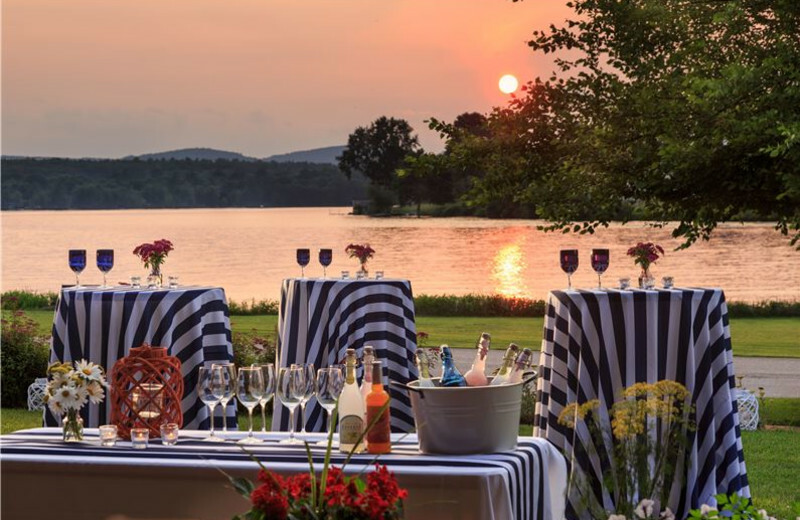 Established in a renovated historic mill building and nestled on the shores of the lake, this pet-friendly property includes an inn, spa, restaurant, and events center. 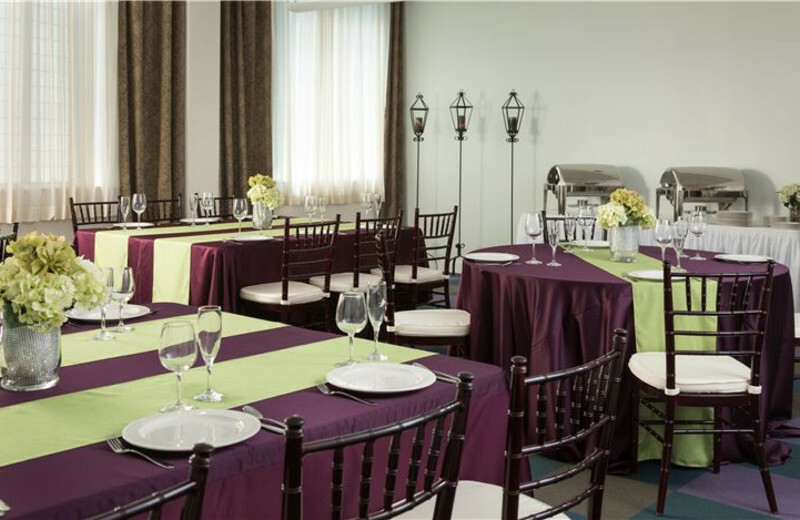 Comfortable, upscale rooms and suites are individually decorated feature fireplaces and free wireless internet. 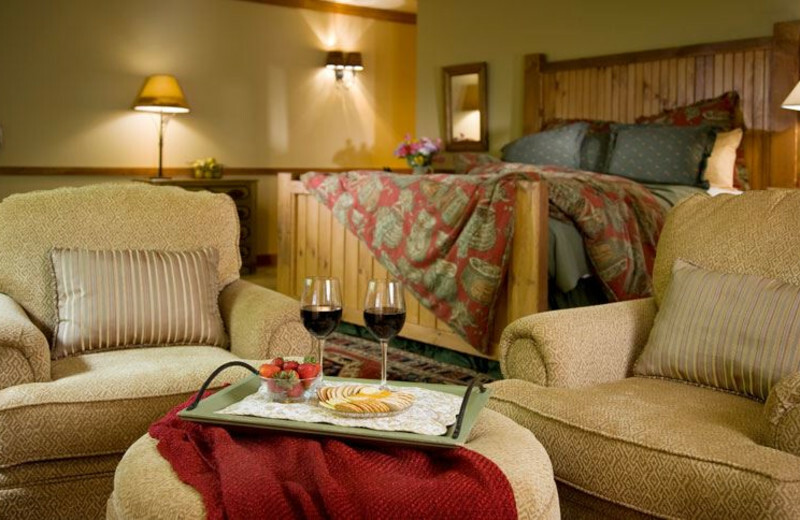 Relax in a lodge-style great room next to the fire and enjoy amenities including a billiards room, country breakfast, gift shop, coffee bar, indoor soaking pool and hot tub.